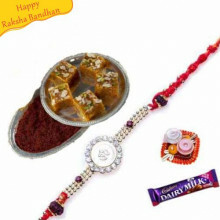 Raksha Bandhan is celebrated in Shravana month during full moon day which is a Purnima day. 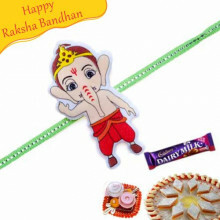 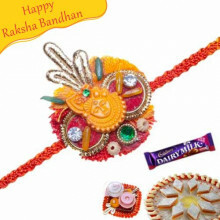 According to Hindu division of the day, the best time to tie Rakhi on Raksha Bandhan is during Aparahna which is late afternoon. 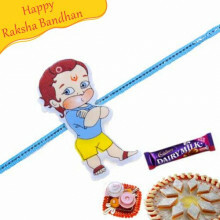 If Aparahna time is not available then Pradosh time is also suitable to perform rituals related to Raksha Bandhan. 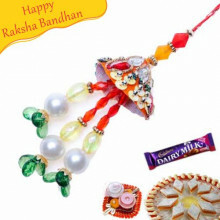 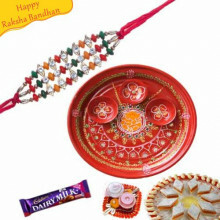 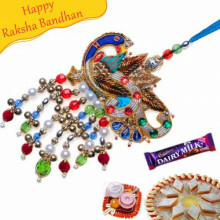 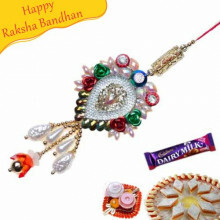 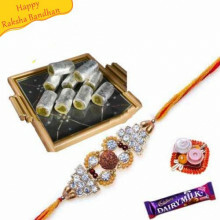 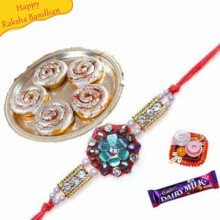 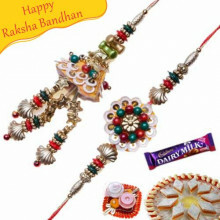 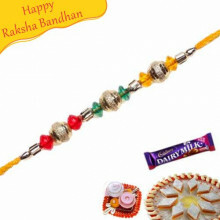 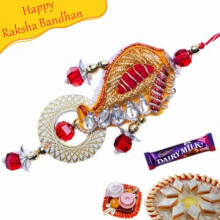 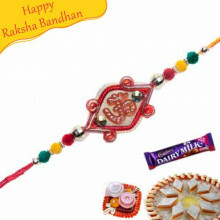 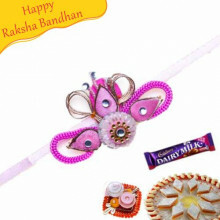 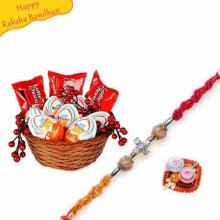 We are introducing latest collection of Rakhi, Sweets etc. 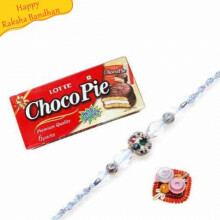 tobe purchased online and we deliver them worldwide. 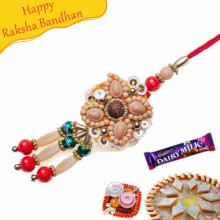 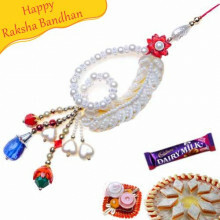 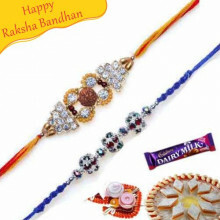 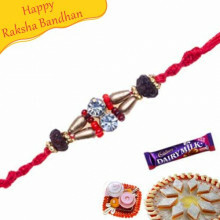 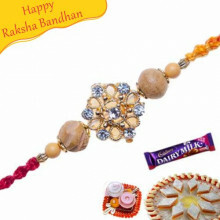 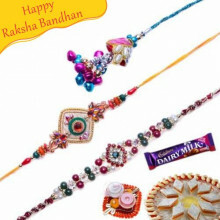 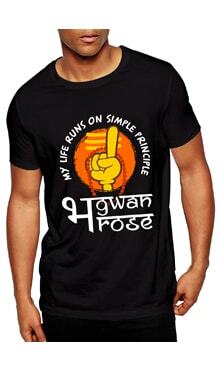 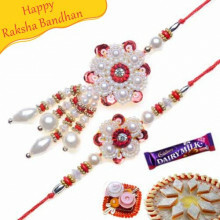 Online Rakhi is available for Bhaiya bhabhi, Kids, thread rakhis etc.